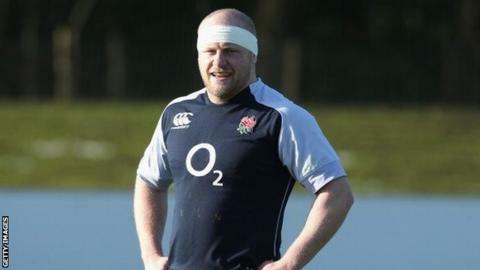 England will be without props Dan Cole and Mako Vunipola for the November internationals. Leicester's Cole is still recovering from a serious neck injury and is set to return in around 10 weeks. Vunipola had knee surgery in May and Saracens director of rugby Mark McCall says he has "no chance" of being fit for the autumn internationals. England play New Zealand, South Africa, Samoa and Australia in consecutive weekends at Twickenham. Meanwhile, the sport's governing body, the International Rugby Board (IRB), has announced it will change its name to "World Rugby" in November.